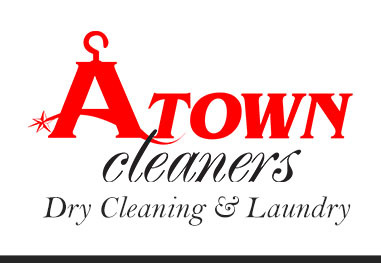 I have been an A-Town Cleaners customer for more than two years and there are a lot of good things I can say about them. The staff is very easy to work with and always have a smile on their face when I come in. A few times that I had been very busy and had no time to drop by clothes, I just phoned them and they were there the next day! It was super convenient! As for the quality, all I can say is they really do their job well and I highly recommend it to my friends and family! These guys are awesome. I had a large pile of dirty old clothes that I needed cleaned so I called them up and they were there to my rescue! I later found out that I needed to go out of town the next day so I phoned A-Town up and requested if I can get my clothes back on the same day. They told me that they will be happy to. What a relief! I got the huge pile of clothes back, neatly folded and super clean. Their staff even matched my socks together. All in all, they were really great and the way they handled my urgent request made me feel like they value me as a customer.